Workforce Study reveals how to find, train and retain the elusive technician! Does the "perfect" custom installation technician really exist? And, once you find him (or her), what is the best way to train and keep that person? 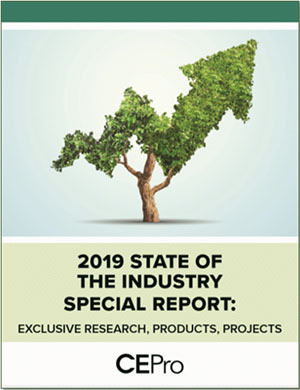 To help integration company owners and hiring managers better determine what to look for and how to find installation technicians, CE Pro and the Consumer Technology Association (CTA) conducted the first-ever Workforce Study. The results of the study are eye-opening, to say the least. 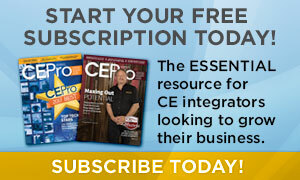 67% of CE pros need to hire a new employee "immediately". 15% of custom installation companies anticipate the need to hire more than 10 employees over the next five years. 37% of integrators have formal training processes for new hires. Learn more in this free download.